Although laminate flooring is a hugely popular flooring choice amongst home owners many people confuse it with engineered wood floor or parquet floor. Laminate flooring is a cost-effective flooring solution for those that would desire a 'wooden floor look'. Our extensive offering from both our reputed flooring suppliers Gerbur and Quickstep, are AC4 category in Taber test, which means they have passed the highest scratch test when it comes to flooring. the fact is that Laminate flooring is actually a man-made product, just like engineered wood floorings. Laminate floor boards are made with layers of special materials 'laminated' together to give it exceptional strength and durability. The top layer is made from a clear material called melamine which gives it extreme toughness against wear. The second layer is the decor paper which is an extremely realistic appearance of real wood. The middle layer is made from high density fibreboard (HDF) to give the plank strength and ensures very little expansion when the product is installed. The bottom layer is called 'balancing paper' and it ensures the plank has no warping and is perfectly straight. The strong, scratch-resistant, and highly durable features of this floor make it a practical flooring choice for high traffic areas. Additionally, all Gerbur laminate floors are coated with DiamondShield (c) against abrasion, meaning it is guaranteed for 20 years for domestic use. Therefore, Laminate flooring is a very cost-effective and ecological choice of flooring that not only looks great aesthetically, but also gives years of wear and durability. Installation of Gerbur and Quickstep laminate flooring is quick and simple due to the Uni-Click patented locking system, which means no adhesives or glues are required and a perfect, quick and easy installation. Although laminate flooring is not suitable for wet areas like kitchens or bathrooms, one of the many benefits of laminate flooring is with the pre-finished top layer very minimum maintenance is required. No need for sanding or re-laquering/oiling as opposed to traditional hardwood floor but doesn’t fall short when it comes to look and quality. Laminate flooring is basically compressed wood with picture of wood on the surface, melamine coating on top design to resist water, scratches etc and the bottom layer being the balancing layer. Floorworld LLC Laminate flooring are from the largest flooring manufacturers in Europe, being Quick Step from Belgium and Gurber from Germany. 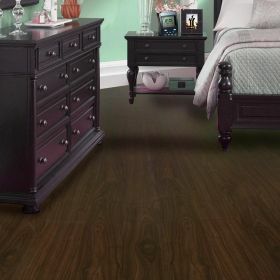 Our laminate flooring comes with different classes, grades, styles and finishes. The laminate flooring we supply and installed are HDF, (High Density Fiber) which are AC4 and AC5, with different thicknesses of 8mm, 12mm and 12.3mm. Our prices range from 40 AED per square meter, with minimum of 15 years residential warranty. Floorworld LLC being the major supplier of European laminate flooring has over 50 color and style of laminate flooring in stock. Our laminate flooring from Quick Step are Classic, Largo, Impressive, Lagune and from Gurber are Beethoven, Beethoven Plus, Verdi, Wagner, Handle, Mozart which are high quality laminate design to bring the best of wood look and feeling to you. It is realistic in look and feeling, warm under foot, easy to fix, allergen free, high heel resistance, scratch resistance, can be use in high traffic areas. 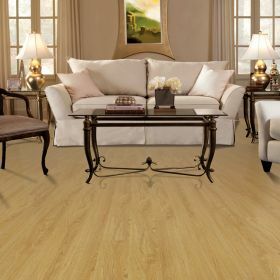 Talking about laminating flooring, Floorworld LLC laminate flooring has gain the heart of the market in UAE over the past 7 years with constant reference from our customers all over the 7 emirates, on that we can proudly say there is no other better place to get your laminate flooring done then Floorworld LLC. 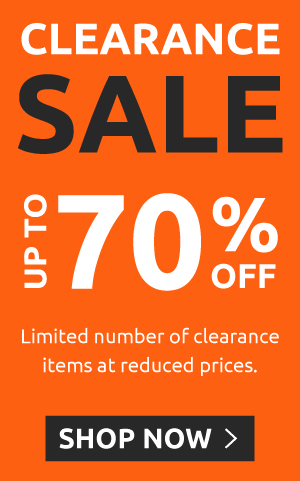 We have showrooms and stores cut across Dubai and Abu Dhabi and our active website and social media, free estimate and best price in the market (18% cheaper in the market). Take out time to visit any of our showrooms in Dubai or Abu Dhabi and see our laminate flooring for yourself, with our professional sales team to assist you with all your queries and also to help you make the best choice of flooring. 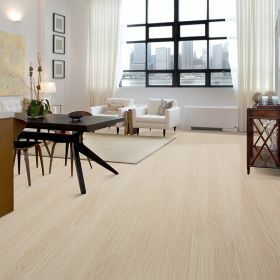 When you are talking about standard, high class and cost effective laminate flooring, you are talking FLOORWORLD LLC.